I chose to teach Jesus Once Was a Little Child for January. Mostly because I've never taught it and I've taught Come Follow Me (find my lesson plan HERE) and A Child's Prayer (find my lesson plan HERE) several times in past years. To introduce the song, I want to read a VERY short story I found in this month's friend HERE. It's so quick, fast and simple, that I thought it made for the perfect introduction! You can simply read it from the Friend, or I created larger printables HERE so each picture is its own page. As you read each page, post it on the chalkboard using a magnet or tape. 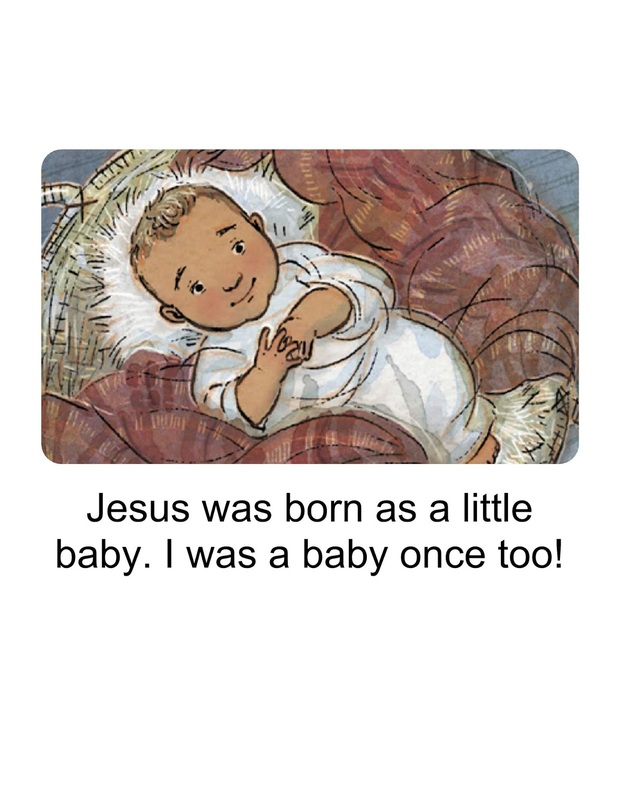 Or if you prefer, there are also 2 pictures in the Gospel Art Book HERE of Jesus as a child that you could post on the chalkboard while you read the story. 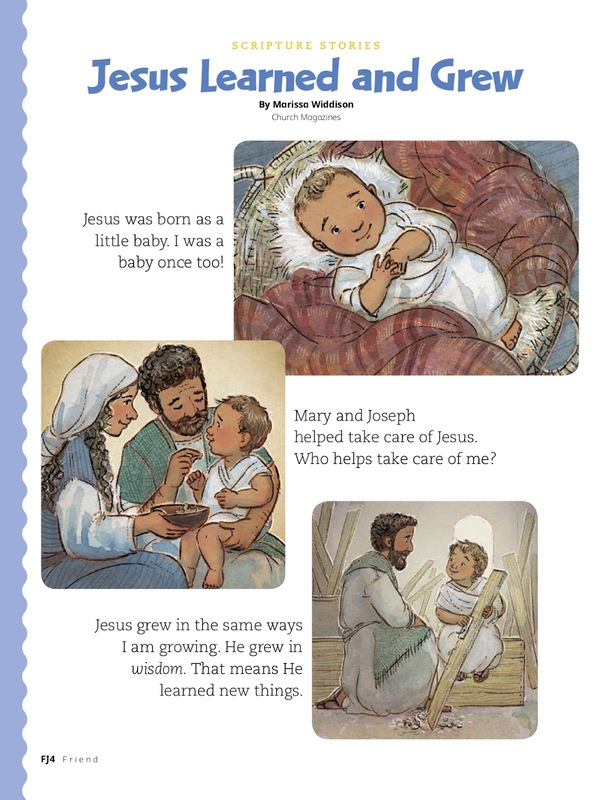 After reading the story, tell the children that we're going to learn a song that talks more about Jesus as a little child. 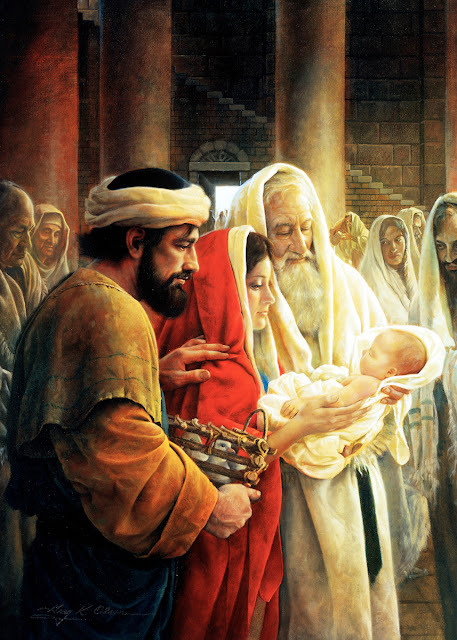 You and the teachers sing the song but before you sing, ask the children to listen for how the song talks about how Jesus was once like you and me. 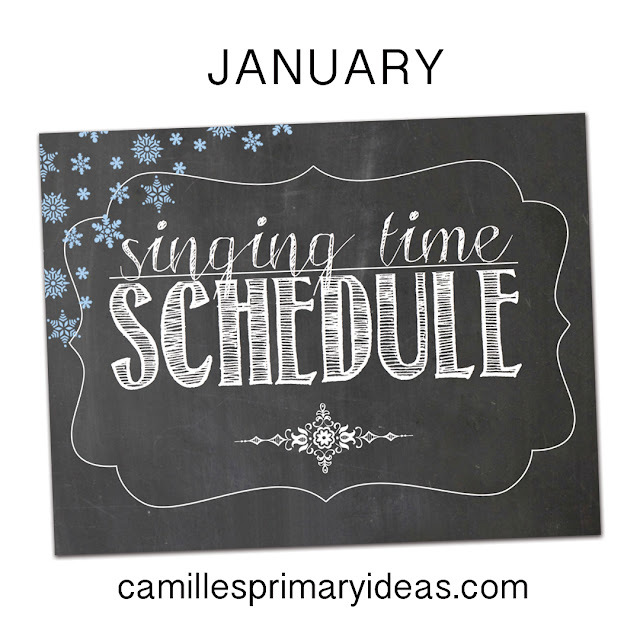 Post the words like I do HERE and if the kids want to sing along with you and the teachers, they can. Write the children's answers on the chalkboard. Sing the song again this time with you demonstrating actions using a scarf. Or you can make your own out of scraps of fabric (old sheets work well! 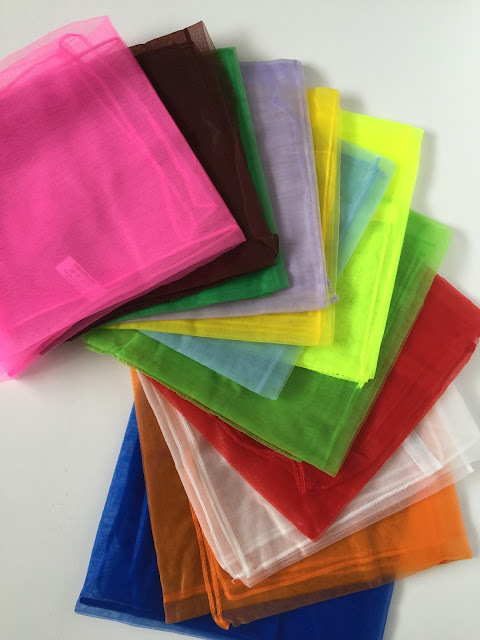 ), or cut tulle into squares, use handkerchiefs, etc. or have the kids simply use some other simple object. try to be like him, try, try, try: every time you sing the word "try," have the kids throw their scarf up in the air and try to catch it! Ask the children what we should try to do? [to be like him] and write it on the chalkboard. He played as little children play the pleasant games of youth: Have the kids find a partner and swap the scarves with each other to the beat without dropping the scarf (like they are playing a game!). 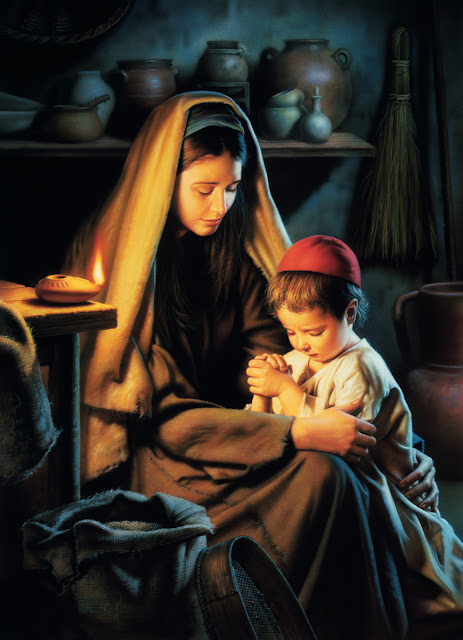 But he never got vexed* if the game went wrong: slowly draw a large "X"
At the very end, bear testimony that we should always try to be like Jesus! If it helps, download my Lesson Plan To-Go HERE! I need to make a video of my actions...hopefully coming soon! 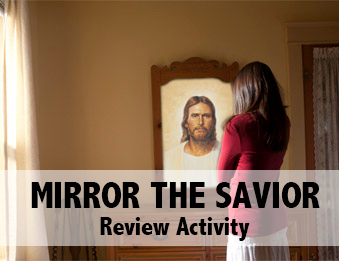 Find my Mirror the Savior Review Activity for this song HERE. Make sure to checkout all of my lesson plans for January HERE. Thank you for your thorough efforts, printables and for sharing your time and talents. Love the enlarge friend story, and the scarves action. I love all your ideas.. with your help I can be Planed out for weeks. That help me not be so over whelmed. Thanks for this! I'm excited to use the scarf idea! I gave this lesson today. It went amazingly!! Thank you so much, for sharing your inspired ideas! I love the scarf idea. My kids just finished the second verse, but I want to use the story and actions as a good review. I used your lesson plan on Sunday. We had so much fun!! Only got the first verse taught, but working on it again this week. I love your blog! Have you had any problems with the kids getting out of control with the scarfs? I really love your idea, but I have visions of the kids throwing them up and getting a little out of hand. How do you keep it under control? Also, sometimes when I do actions, I have a hard time getting the kids to see at the same time. Have you experienced this? I haven't really had problems with kids getting out of control. Usually before I pass out items, I reinforce the rules. If I see kids not using the items as I indicate, I'm happy to take it away. And maybe my primary is smaller than yours (15-20 kids in each) so I really don't have trouble with kids seeing. But if they do, maybe you can suggest the kids in the back just move to somewhere that they can see better. You are my Go-To-Girl!! Thanks for all your ideas, work and dedication!! I appreciate it soooo much!! With 60 kids in Jr. Primary & 60 in Sr., your blog is a lifesaver! !